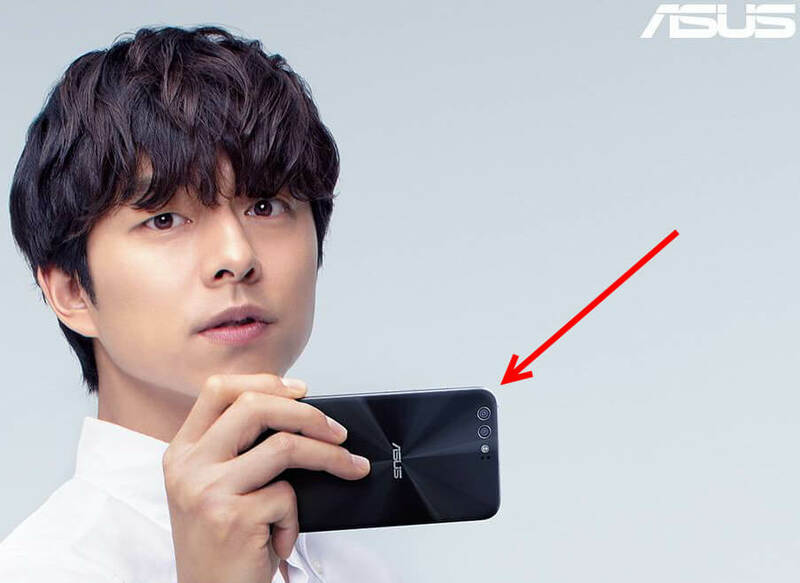 As part of the unveiling of Gong Yoo, the Zenfone 4 brand ambassador, Asus is giving the world their first official look at a new Zenfone 4 model. Did ya notice it or not? It’s painfully obvious right now that Asus is coming in hot and heavy with the camera prowess for the Zenfone 4 series. In that sense, we can’t say the dual lens rear shown above whether it’s the recent “in the wild” Zenfone 4 Pro. The mainstream Zenfone 4 (ZE554KL) is certainly a candidate to show off in a press release style advertisement. Would Asus show off the most premium and expensive model in their first photo? The party is just getting started so stay tuned!